Do you have a sweet tooth? Do you adore desserts that take taste to a culinary greatness? 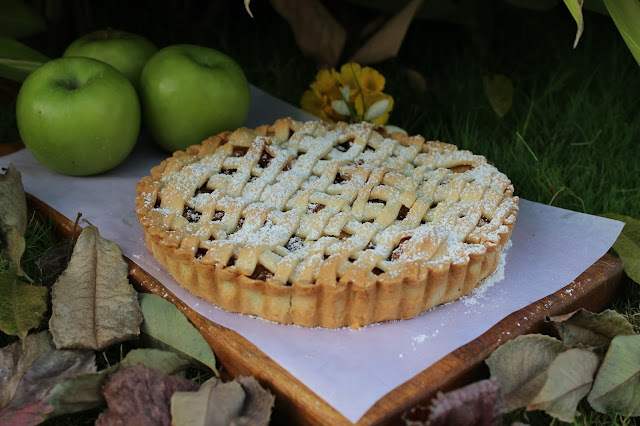 Well then you are going to marvel at our ‘Strudels and Pies’ freshly baked every hour, from our Pastry Chef - Rahul Kumar at MoMo2go. Be spoilt for choice with decadent variants featuring Berry, Walnut and Pecan or the Cappuccino Pie with Mascarpone Cream, Banoffee Pie with Melba sauce or Apple Pie with Sabayon Sauce, etc. Priced at INR 125++ per piece, the offer is valid from 22nd February to 5th March, 2017.